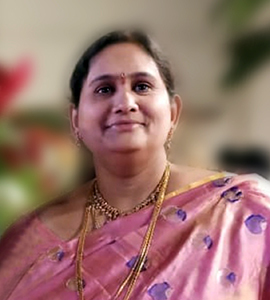 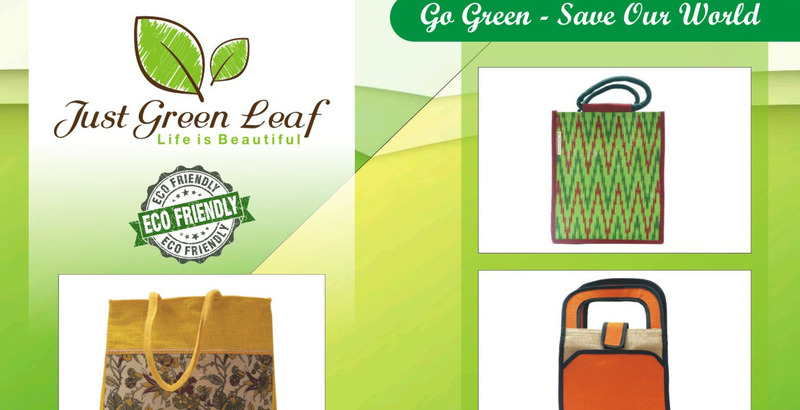 As an individual, Mrs.Vysetty Sunitha Rani felt that it is her responsibility to contribute her share of effort to protect environment and that thought gave raise to JUST GREEN LEAF. 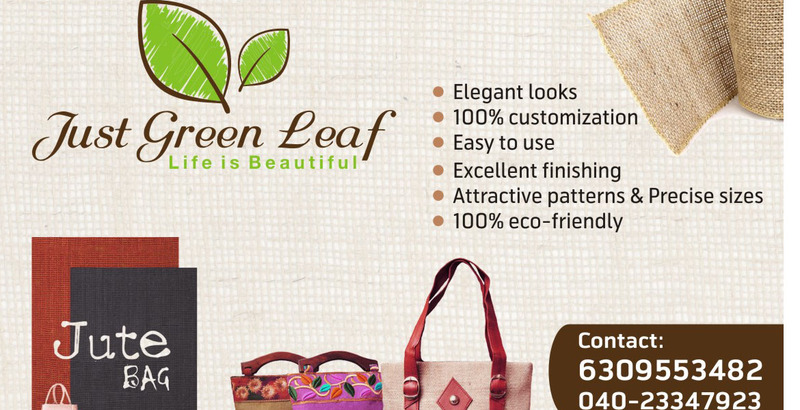 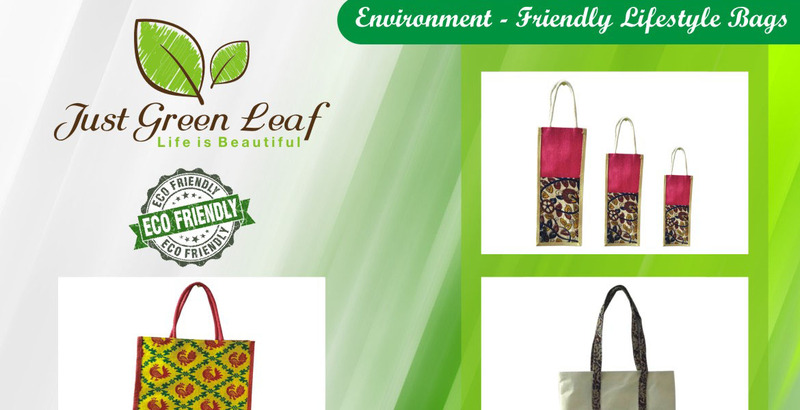 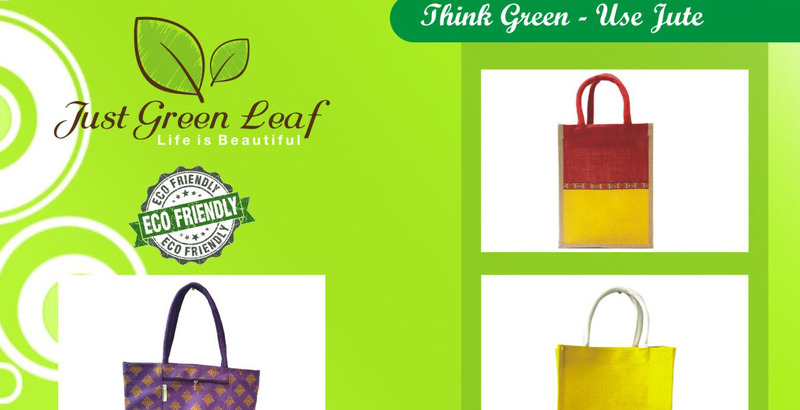 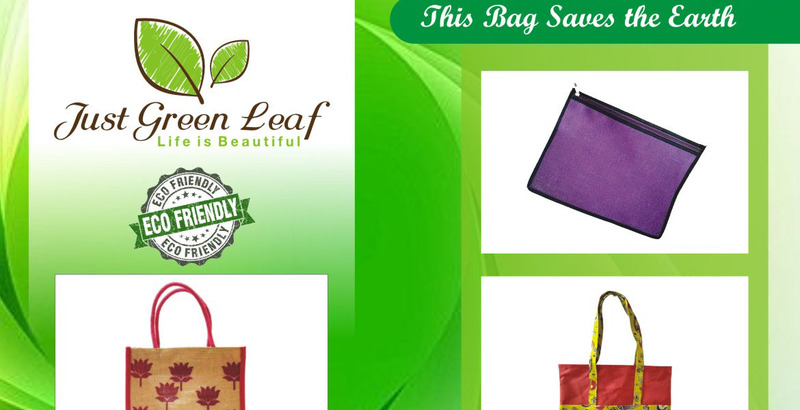 JUST GREEN LEAF is a proprietary concern started with a main aim to promote natural, biodegradable and eco-friendly products made of Jute, cotton etc. 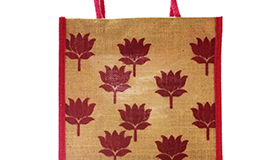 and should be affordable and available for common people in alternate to plastic. 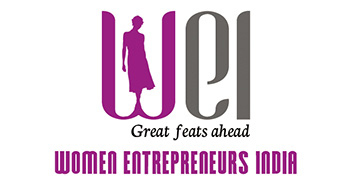 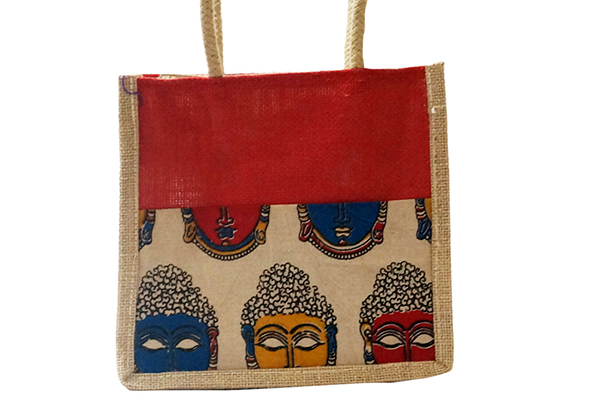 The journey began with Jute bags and the response is encouraging. 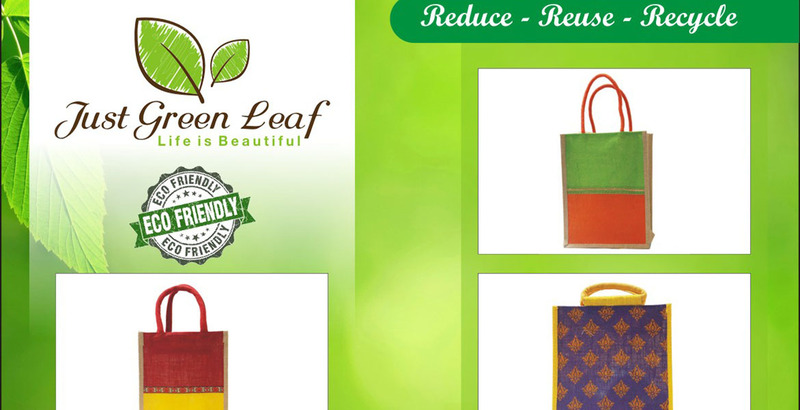 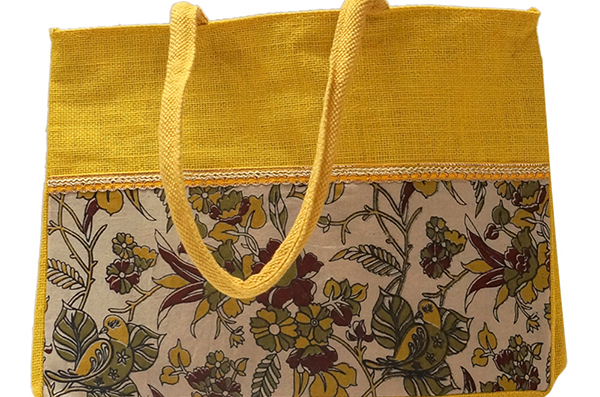 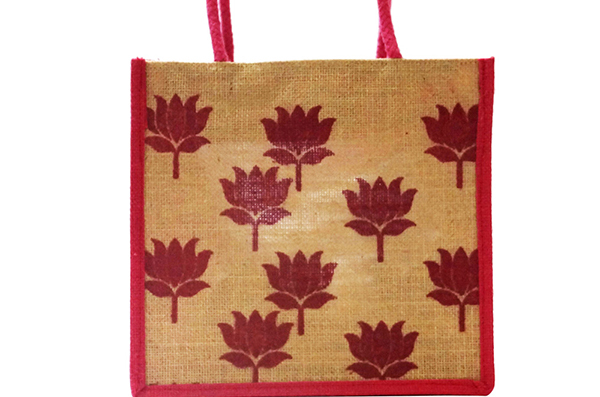 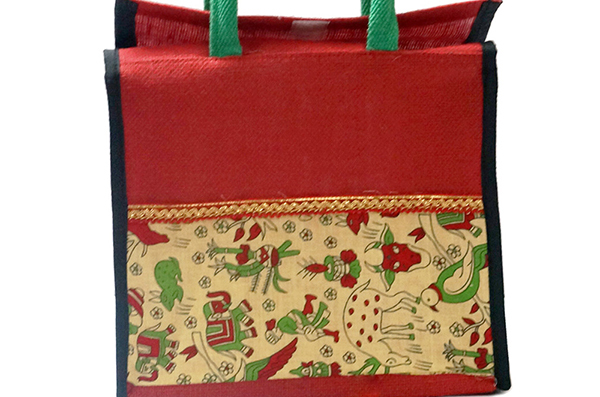 The main intention is to motivate people to use Jute bags which are affordable and world-class. 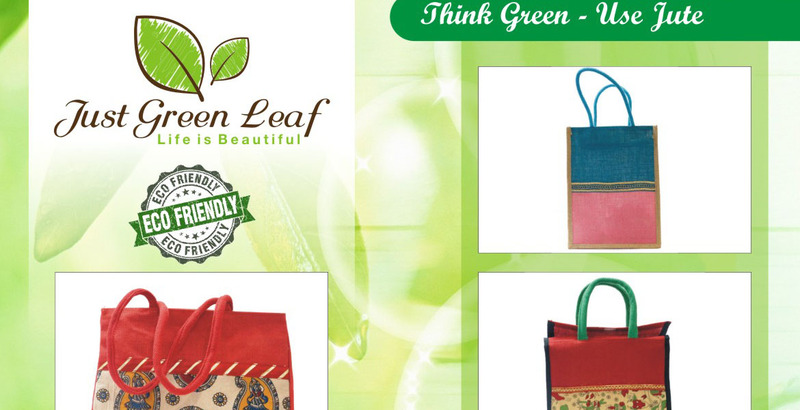 Soon,Just Green Leaf will stretch to other products, such as soft luggage, greeting cards, molded door panels and other innumerable useful consumer products as per customer requirements. 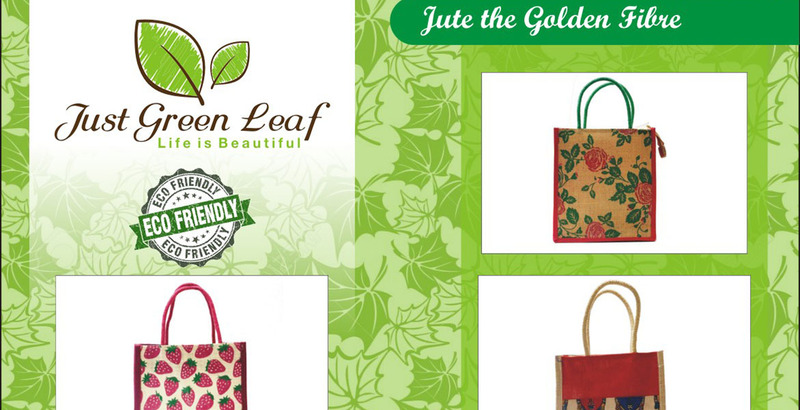 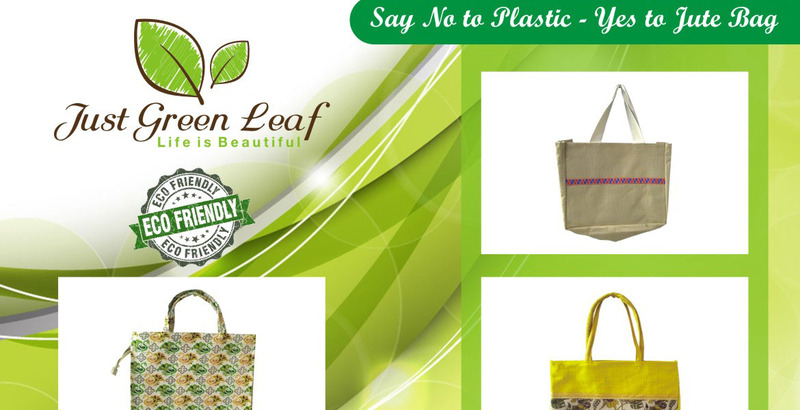 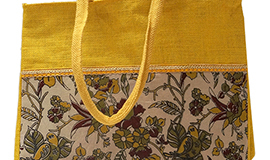 The sole vision of the JUST GREEN LEAF is to replace Jute bags with Plastic bags and increasing JUTE BAGs utility from common man to International standards. 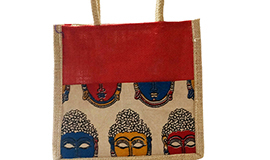 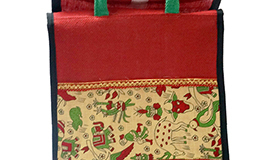 Our mission is to satisfying the requirement of customers in respect of quality, cost and reliability by providing the best quality of jute bags that will yield total customer satisfaction of all ranges.